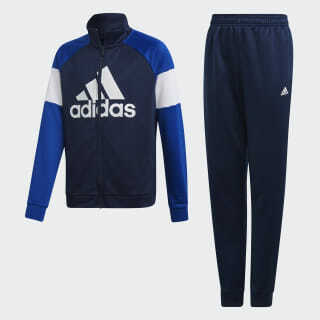 A comfortable track suit with classic adidas style. This track suit will be your training go-to and weekend favorite. 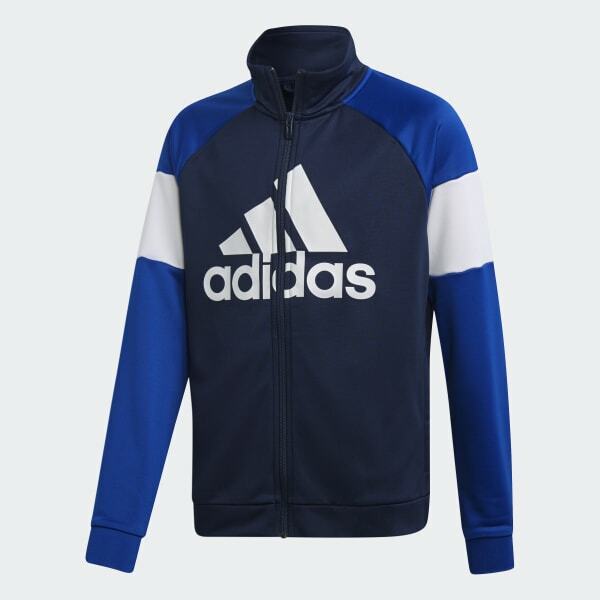 The jacket has an easy-to-wear regular fit. The pants have a modern, slim fit. The soft French terry is made of recycled polyester.